Artwork Submitted by Chelsea, Chris S. & Peter S.
Submit your talented artwork to our safety team and we will post it here in our Artwork Submission section. 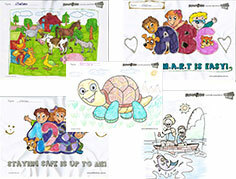 Visit our Fun Zone section and download and print your choice of colouring-in images. 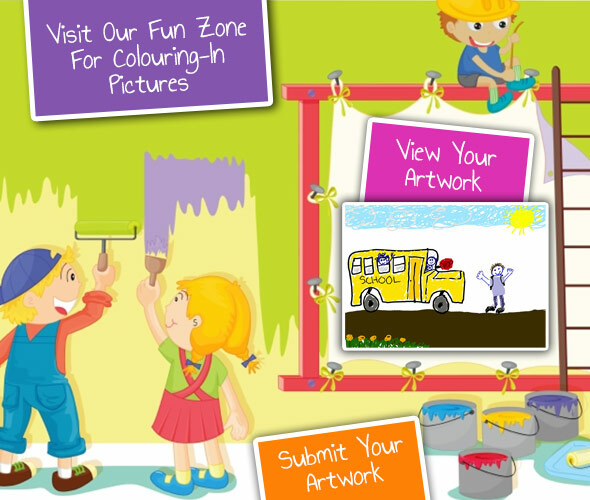 Our safety team is looking forward to seeing your colourful creations!